Since 1851, obituaries in The New York Timeshave been dominated by white men. We launched Overlookedto tell the stories of women who left indelible marks on society, but whose deaths went unremarked by our newspaper. Now we're expanding our lens to include other notable people — many of them marginalized — who were omitted. 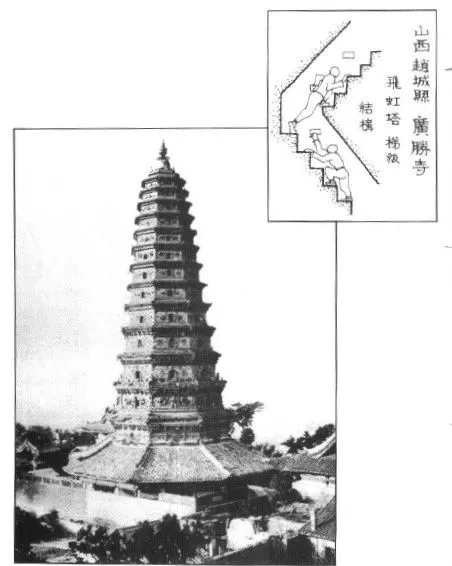 In the 1930s, the couple began surveying and recording the country’s overlooked ancient buildings, in an effort to begin preserving them. 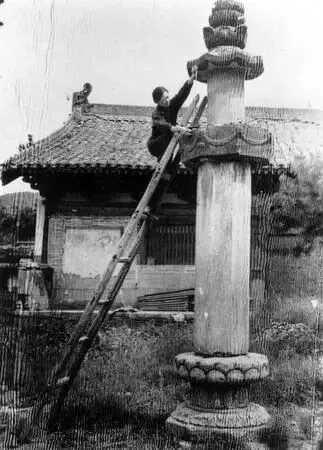 Many of China’s ancient architectural treasures crumbled to dust before Lin Huiyin and Liang Sicheng began documenting them in the 1930s. 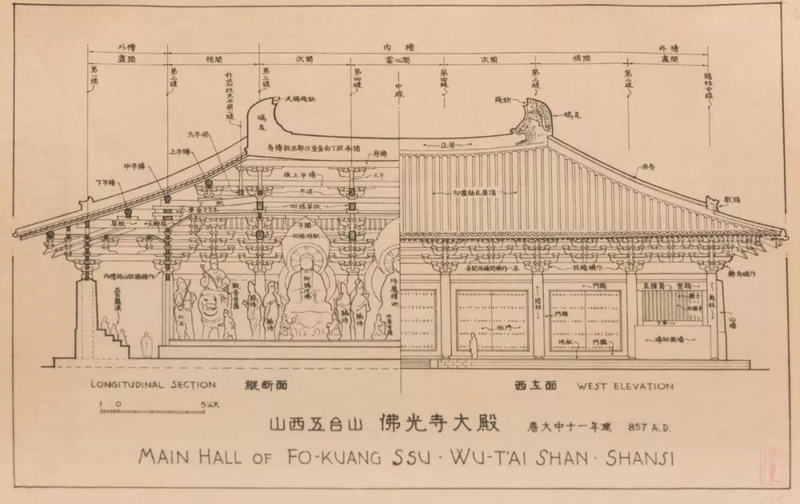 Becoming China’s premier architectural historians was no easy feat. 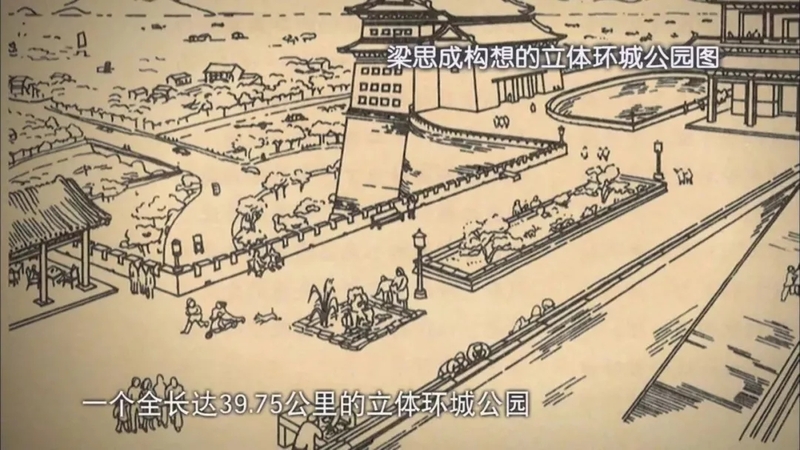 The buildings they wanted to save were centuries old, often in shambles and located in distant parts of the country. 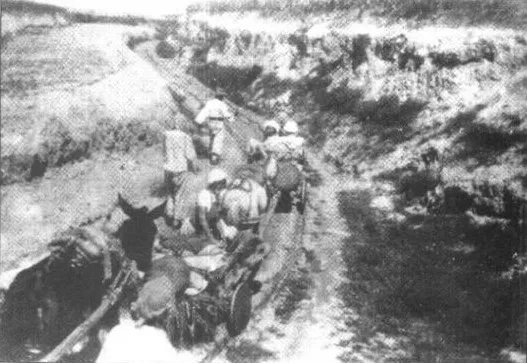 In many cases, they had to journey through treacherous conditions in the Chinese countryside to reach them. Exploring China’s outlying areas during the 1930s meant traveling muddy, poorly maintained roads by mule, rickshaw or on foot. 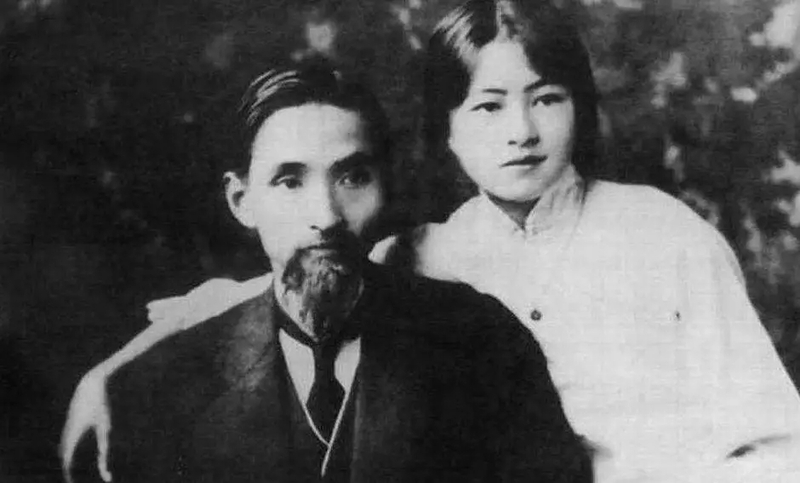 This was a demanding undertaking both for Liang, who walked with a bad limp after a motorcycle accident as a young man, and Lin, who had tuberculosis for years. Inns were often squalid and lice-infested. Liang and Lin crawled into the temple’s most forbidding, forgotten areas to determine its age, including one aerie inhabited by thousands of bats and millions of bedbugs, covered in dust and littered with dead bats. “In complete darkness and amid the vile odor, hardly breathing, with thick masks covering our noses and mouths, we measured, drew, and photographed with flashlights for several hours,” Liang wrote. 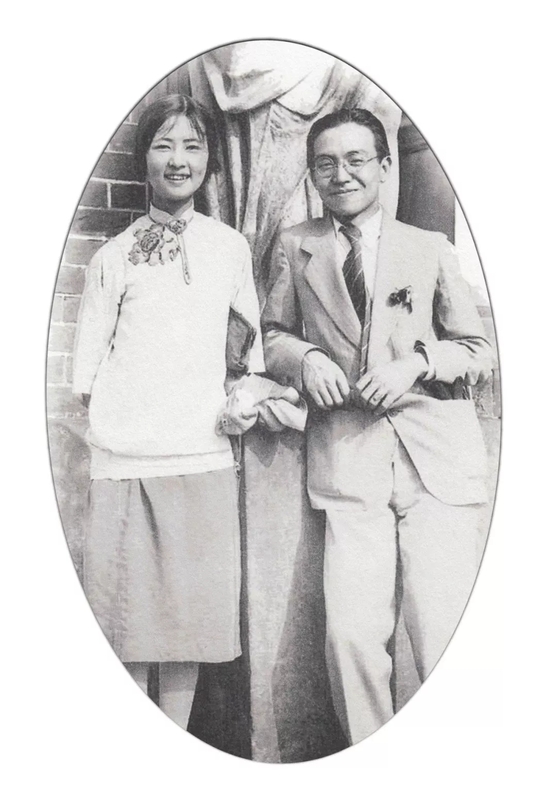 Their families knew each other, and they journeyed to the United States together to attend the University of Pennsylvania in 1924. 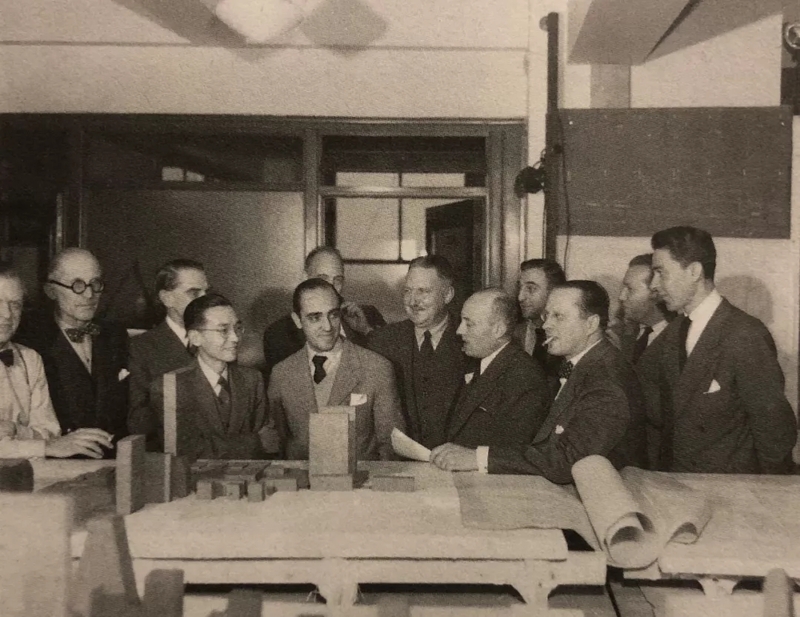 Lin was enthusiastic about studying architecture, but the university’s architecture school would not admit her because it was considered improper for young ladies to work late into the night, unsupervised, with young men. 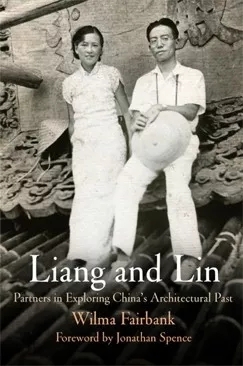 So when they graduated in 1927 Lin earned a bachelor of fine arts degree, having taken classes in architecture, and Liang became the official architect, earning a bachelor’s and later a master’s degree in the field. But they always worked together. 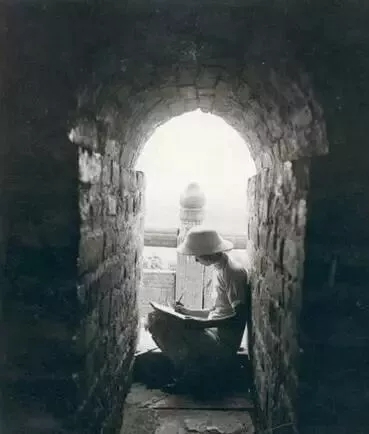 During the war they used their copious notes, photographs and drawings to continue writing about architecture. 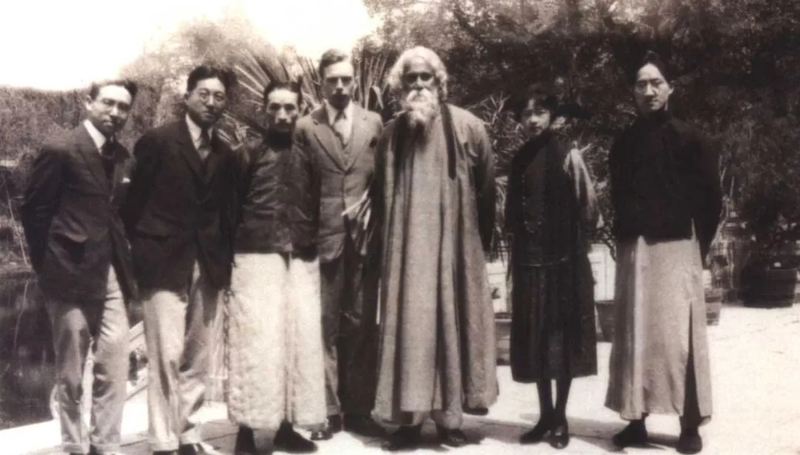 When the war ended Liang became a visiting professor at Yale. 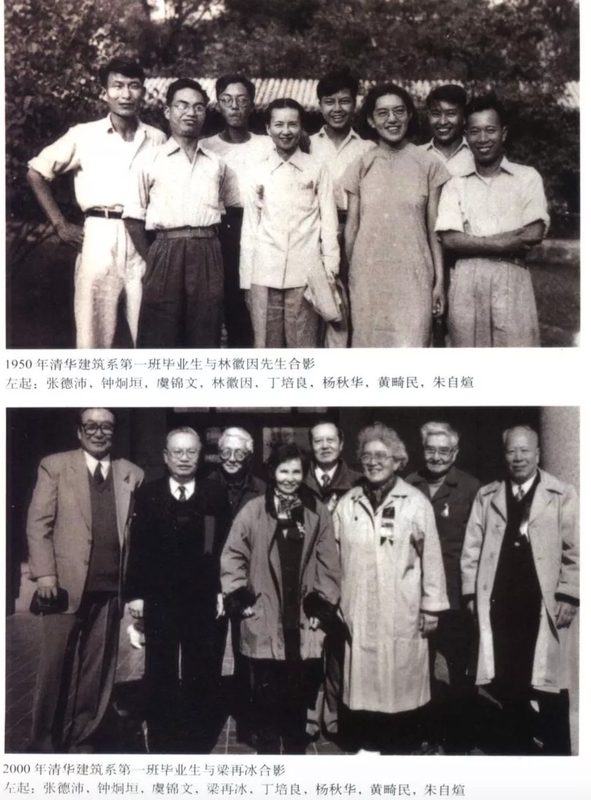 Liang became China’s representative to the committee that designed the United Nations building in Manhattan. 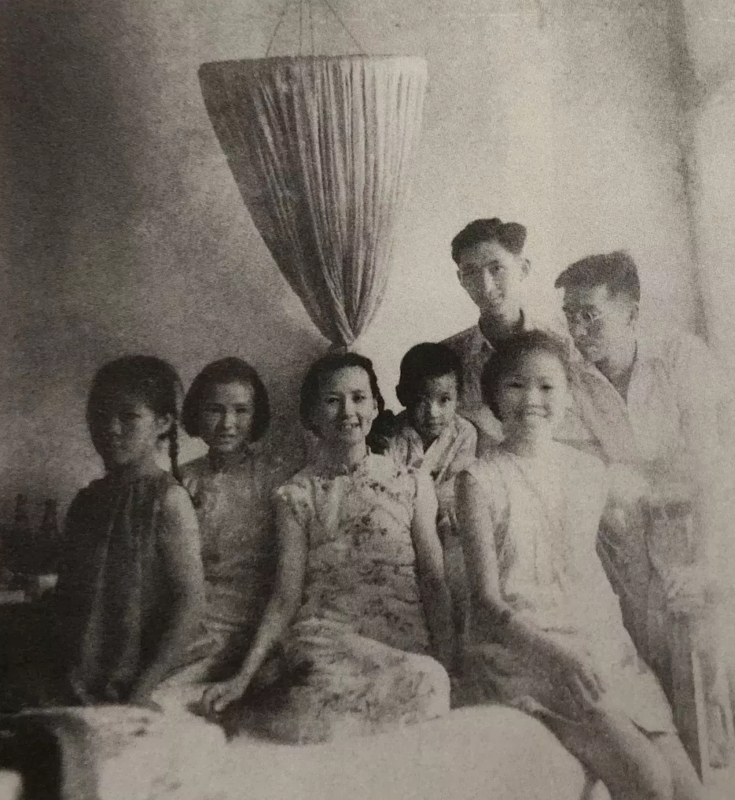 Lin, burdened by caring for her family and by illness, remained in China.